So you’re in a relationship with someone who loves whisky. Congratulations! You’ve chosen someone perfectly marvellous with whom to spend your days. The smell of peat smoke is famously an aphrodisiac, of course. 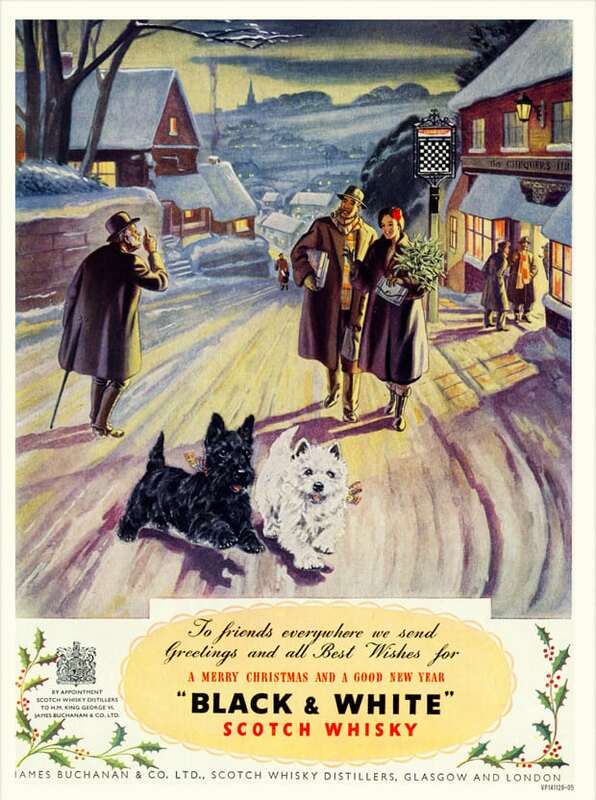 Or maybe you have someone in your family who loves whisky. In which case, lucky you! 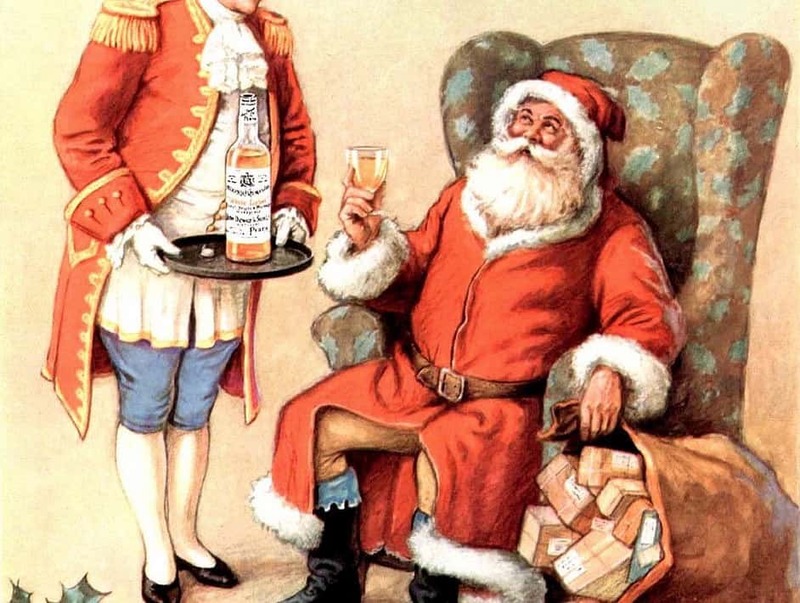 Of course, when it comes to Christmas time and you have to buy a present for a whisky nut, it can be intimidating. So I’ve decided to compile a list of gifts that cannot fail in making you look amazing. I’ve split them up into whisky and non-whisky gifts, but all of these ought to be widely available. Being a fan predominantly of Scotch whisky, the whisky lists are skewed towards that side of things. I’ve also tailored these around the type of person you might be buying for. Finally, I’ve tried to keep costs reasonable – as if you’re unused to the prices of whisky in 2015, you might be in for a surprise. Whisky isn’t just about single malts (which is a whisky that’s distilled at one distillery). The world of blended whiskies (a blend of malt and grain whisky) and blended malts (a blend of single malts from different distilleries) are diverse and delicious. In fact, they’re also really, really good value – and in the age of rising single malt prices, they’re quite frankly bargains. Some very tasty and interesting starters could be from Douglas Laing. 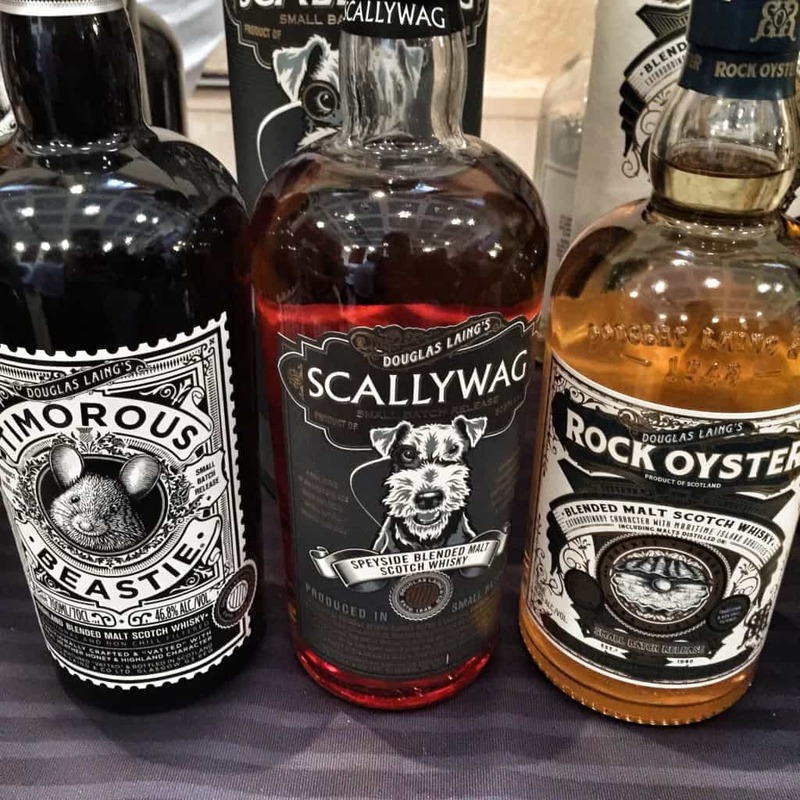 Their series of regional whiskies – Scallywag, Timorous Beastie or Rock Oyster – are excellent, and come with fantastic labels too (it shouldn’t matter, but it will well-received at Christmas time). There’s also blended whiskies from Wemyss Malts, which include Spice King, The Hive and Peat Chimney. Want something more exotic? Then the Hibiki Japanese Harmony is for you. It’s super tasty stuff. And how can I forget Nikka From the Barrel? One of the all-time tastiest blends from Japan. Something that’s very British? Look no further than The One. And if you really, really must get a single malt for someone who’s just got into whisky, rather than a blended whisky, then you should buy Teeling Single Malt Irish Whiskey. This is probably the best-value single malt of the year. Your whisky lover adores Ardbeg Uigeadail and owns everything Laphroaig has ever released. In which case, I would direct you towards the Longrow 18 Years Old, which for me is the best peated whisky I’ve had this year and will most definitely appeal to fans of peat. You might also want to try the BenRiach Solstice. For something cheaper, then go for the Caol Ila 12 Years Old. Scale that up to the Caol Ila Distillers Edition for something a little more fancy. 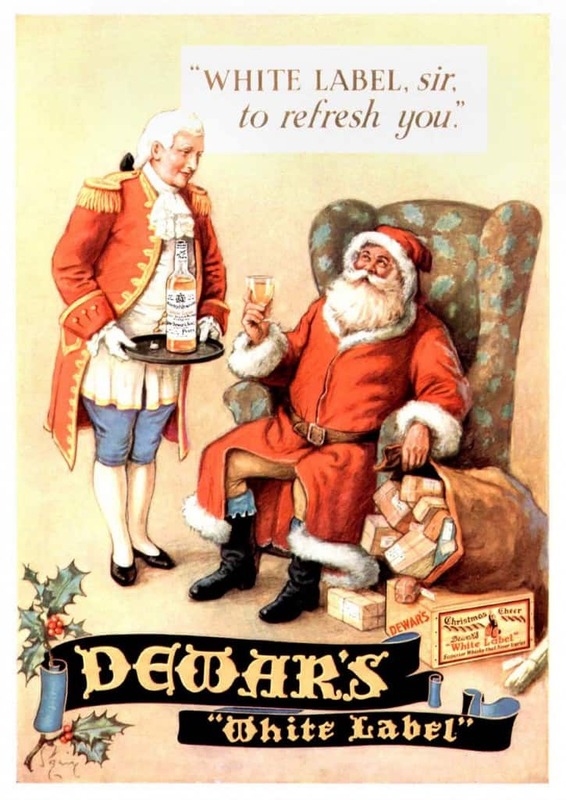 And naturally, for this time of year, Big Peat would be a lot of fun. Okay, okay, They practically smell of peat. I get it. In which case, look no further than Bruichladdich Octomore 7.3. In my mind it’s not as overwhelming as some of the Octomores, which are peat beasts. It’s a bit pricey at £165, but that’s because it’s something outrageously bold. You might also want to try Smögen Primör Svensk Single Malt Whisky, for something just that little bit more unusual. A whisky drinker after my own heart! There are quite a few that I’d recommend. 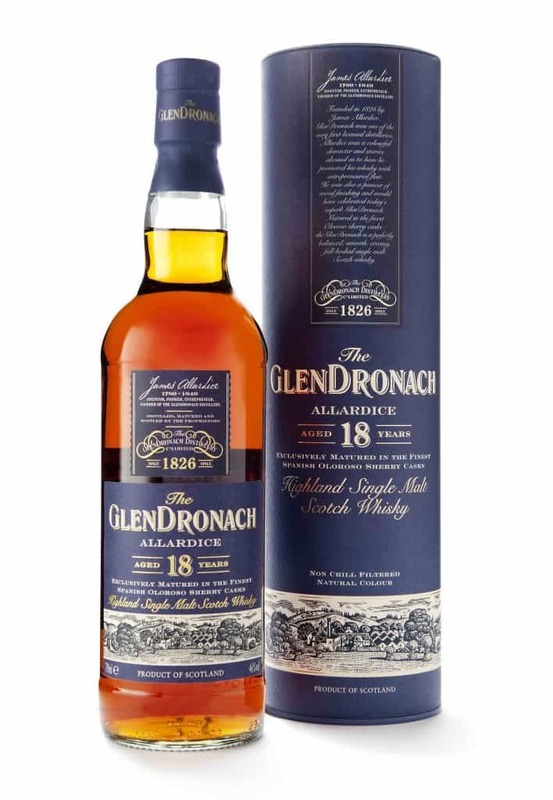 Here are your starters for ten: the Dalmore 18 Year Old is a splendid treat, as is the GlenDronach 18 Year Old. Aberlour and Glenfarclas also produce some big sherry bombs (for the uninitiated, that’s slang for whiskies that have been matured well in ex-sherry casks). But if you’re after something special then I’d recommend the Aberlour A’bunadh (batch 52) and the Glenfarclas 105. You can even try grain whiskies, which are becoming more (I hate to say it) fashionable; but if you’re thinking of buying Haig Club, I’ll slap you. Single grain needs time in the cask, a long time, until it can develop complexity. But it’s also reasonably cheap to buy. To stay safe (there’s a lot of dodgy young grain out there) I’d say anything from Douglas Laing will prove exceptional value (I’ve never been let down by that range). Of course, you could try some American whiskies as well? Why not. In which case I’d suggest you take a look at Balcones or Rock Town – two great craft distilleries producing some really interesting stuff. So they want a decent age statement, but you’re not made of money? It is possible to get good and good-value whisky that’s of a decent age. Buy something from Cadenhead’s whisky shop, Gordon & MacPhail, Douglas Laing. Independent bottlers are your friend (those are companies who buy casks of whiskies from distilleries and release bottles under their own label – very often at a much cheaper price). Whatever you do, don’t walk into the Whisky Shop – it’s pretty bad value. Okay, it’s sort-of still whisky. But it’s more than that. It’s access to a world of brilliant single cask whiskies. In fact, it’s probably the best gift you can get a whisky lover if they’re not already a member. Gift membership in the UK costs around £122, which sounds steep, but for that you get plenty of stuff and access to some remarkable whiskies. Check out my unboxing post to see how excited I was when I joined. And I’ve been throwing cash at them ever since. 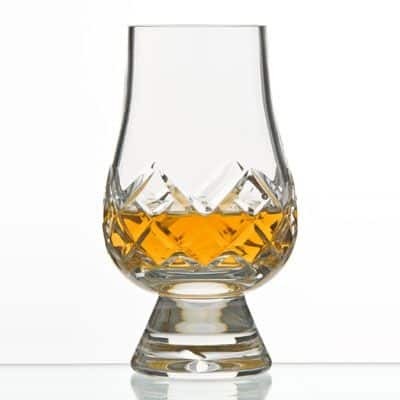 The Glencairn is the whisky glassware of choice, other than the Copita nosing glass. (And ordinary tumblers just aren’t up to the job – they’re great for mixing your drinks, but not for appreciating them.) Something extra special is a cut crystal variant. It’s pretty swish, has a nice weight, and is just a bit more special than your average Glencairn. This is the gift that shows you care. Let’s face it, after a while at Christmas everyone wants to zone out with their gifts. 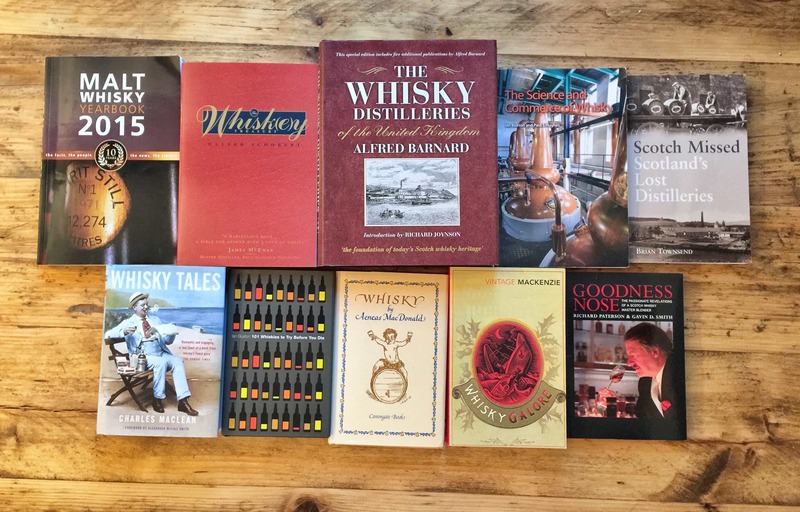 What better to zone out with than a fine book on Scottish distilleries? 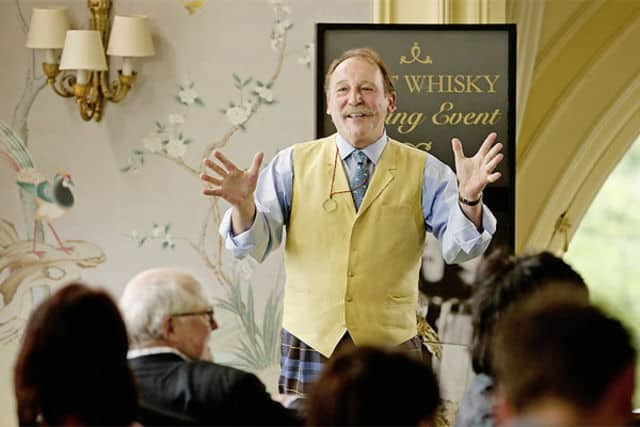 Spirit of Place: Whisky Distilleries of Scotland is whisky legend Charles MacLean’s latest whisky tome. It’s a splendid, large-format hardback book with engaging photography throughout. At heart it’s a distillery guide, telling you a good amount of information on all the distilleries of Scotland, but it’s much more than that. It’s a reference book to last years, and something to stir the soul. I loved this book. In fact, it’s something that can be enjoyed by all kinds of drinkers, but it’s particularly good for whisky fans. Part popular science, part brewing/distillation nerd-gasms, it put many other drinks writers to shame in both ambition, research and clever use of language. Here’s my review in full, but this would be a brilliant book to while away the holiday season. This is most definitely one for utter whisky geeks. 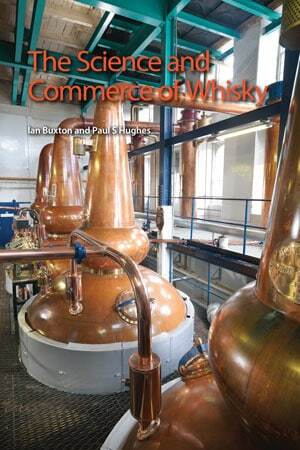 It’s published by the Royal Society of Chemistry, and written by Paul Hughes – Professor of brewing and distilling at Heriot-Watt University – and Ian Buxton, one of the best whisky writers in the UK. It contains everything you ever needed to know about the production of whisky – from cask maturation to marketing and branding. So there you go. Plenty of gift ideas that should set you straight. However, there’s no substitute for getting to know your partner’s or relation’s preferences when it comes to whisky. Just ask them a few questions, remember what they say and head into your local whisky store armed with that information. Thanks, Tom! It’s definitely one aimed at people who aren’t that into whisky (I figured those that are into whisky already know what to buy people). Nicely written and very humorous! Cheers, Sean! Glad it got the sherry bomb seal of approval. 🙂 We should (if it doesn’t exist already) develop a master list of approved sherry bombs – I know I’d find that useful. And yes, as much as I like going in them – they’re set up well – I do shudder at the prices. Interested to have a look at you ‘sherry bomb’ list web page .